FUTUREKAVE previsualization. Image courtesy Chuck Olsen, Max Hoaglund, and Allegra Lockstadt. FUTUREKAVE previsualization. Image courtesy Chuck Olsen / Max Hoaglund. What happens when you walk into a space that’s providing both a physical and virtual experience? 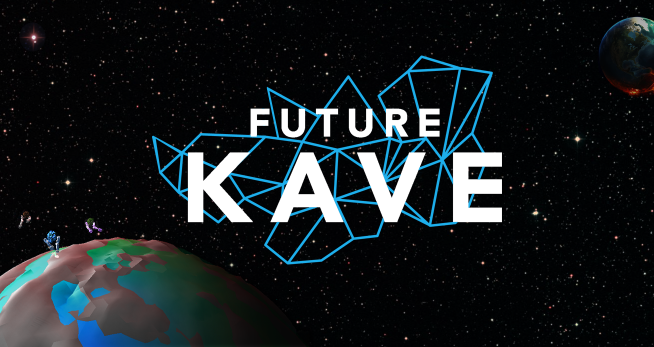 FUTUREKAVE is an interactive 3D game experience that transports you to a realm of social play and possibility. Your body movement paints and sculpts the spinning moon beneath your avatar. What begins as a desolate moonscape is brought to colorful life as you move and interact with other players. Throughout the night, as players interact with each other and sculpt the spinning moon, a unique collaborative moon-sculpture is created. Players can participate with their bodies in front of projections at two locations: Inside MCAD, and in Target Park at the Minneapolis Institute of Arts. Players at both locations are brought together as avatars in the same shared virtual world. Each set of players has powers to shape the terrain and each other. 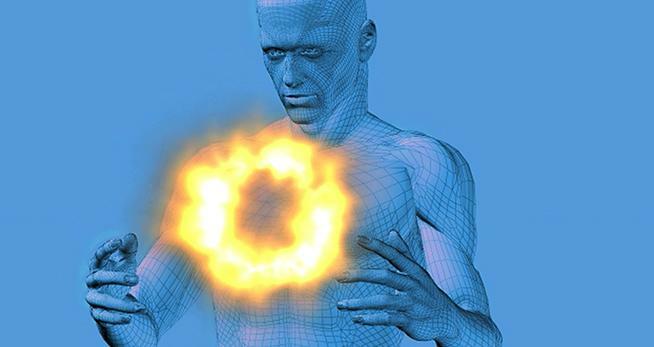 FUTUREKAVE is a grand experiment at the intersection of art and technology, the real and the virtual. Social media bonus: Tweet #futurekave to spawn new life in FUTUREKAVE. Team vidtiger: Taylor Carik, Lori Erickson, Maxwell Hoaglund, Allegra Lockstadt, and Chuck Olsen. Consulting artist: Asia Ward.